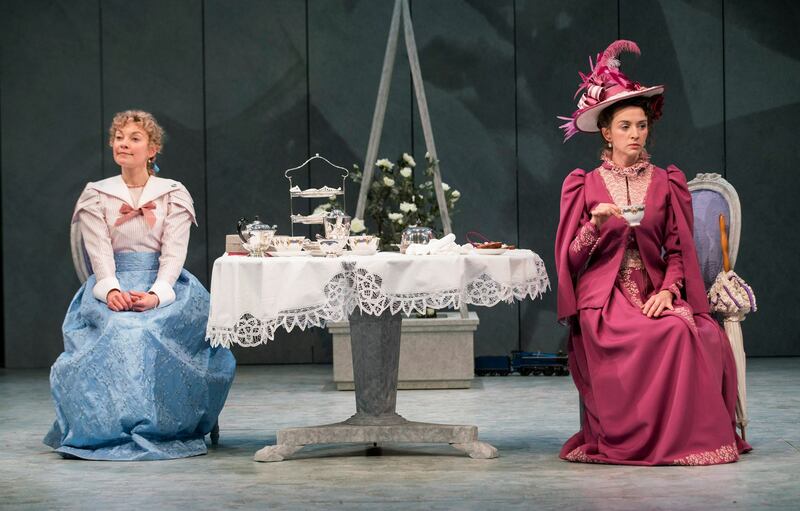 Dublin’s Gate Theatre makes its 10th appearance at Spoleto Festival USA with a sparkling new production of Oscar Wilde’s comic masterpiece, The Importance of Being Earnest. Wilde’s joyous social satire chronicles the escapades of dashing men-about-town—the irrepressible Algernon Moncrieff and the exquisitely mannerly John Worthing—and their courtship of the ladies Gwendolen Fairfax and Cecily Cardew. 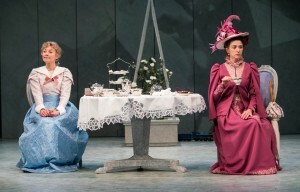 Matters are hilariously complicated by the gallants’ deceptions and the interference of Gwendolen’s formidable mother, Lady Bracknell. 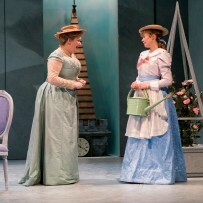 Boasting what the company’s Artistic Director Michael Colgan calls “a dream cast,” expect Gate Theatre to brilliantly deliver both Wilde’s rapier wit and an exuberant evening of theatrical fun and frothy sophistication in the Dock Street Theatre.